CALDWELL, N.J., July 19, 2018	(Newswire.com) - Realtor John Sass of Century 21 Cedarcrest Realty has a lot to be proud of as he looks back on the past nine years since he became broker of record and owner of the Caldwell real estate agency in July 2009. His office is recognized annually by Century 21 with multiple corporate awards for its superior customer service and sales throughout the New Jersey/Delaware region. In 2017, Century 21 Cedarcrest Realty was the GOLD MEDALLION Office Award Winner and Century 21 Quality Service Pinnacle Award winner for the region for the fourth year in a row, reflecting total office production and customer satisfaction scores. Last year was also the eighth straight year of positive growth for the agency, located at 460 Bloomfield Avenue. In addition Century 21 Cedarcrest was named Best Realtor in Essex County three years in a row in the Suburban Essex Best of Essex Readers’ Choice Awards, and has been nominated once again in the 2018 contest. 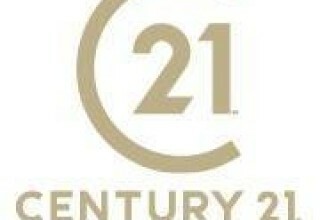 When Sass bought the agency in 2009, there were about eight agents there; today, Century 21 Cedarcrest Realty has approximately 75 real estate professionals who work with buyers and sellers throughout northern New Jersey. 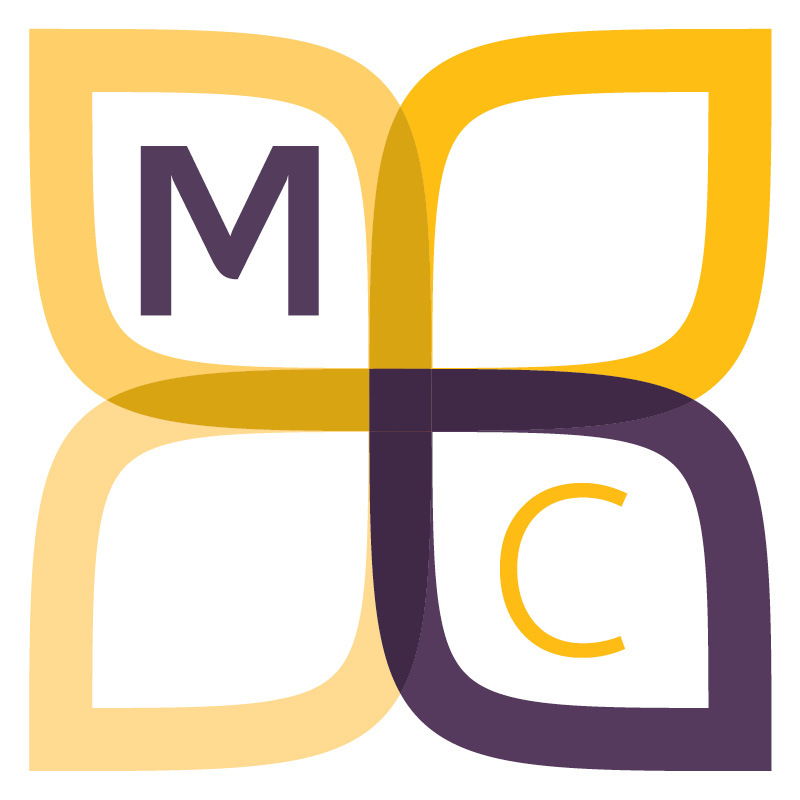 The office handles residential and commercial real estate with a specialty in Essex County. That said, Sass reported at his annual year-end awards breakfast in January that in 2017, the Cedarcrest Realty team closed transactions in 57 municipalities in New Jersey, far beyond Essex County’s borders. The office also has a Fine Homes & Estates division to market distinctive properties. Sass said he and his managers are always looking for strong real estate agents to join the Century 21 Cedarcrest team, and his brokerage supports new agents entering the field with discounts to real estate school and reimbursement for additional tuition when agents pass the real estate exam, get their license and start working for the office. 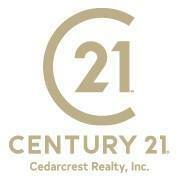 Located in Caldwell, N.J., Century 21 Cedarcrest Realty, Inc. (Cedarcrest Realty) works with property buyers and sellers throughout northern New Jersey, including Morris, Essex, Passaic, and Bergen counties. Under the guidance of broker/owner John Sass, its nearly 80 real estate agents and REALTORs® work in both residential and commercial real estate. 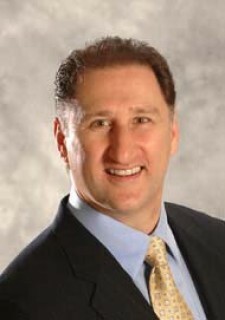 Sass joined the CENTURY 21® Real Estate System as a real estate associate in 1983, and advanced to Management in 1987. 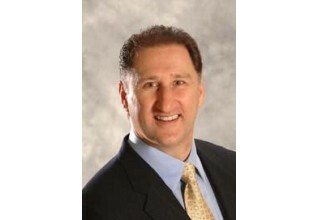 He is a licensed broker in the State of New Jersey, as well as a graduate of the REALTOR® Institute (GRI).